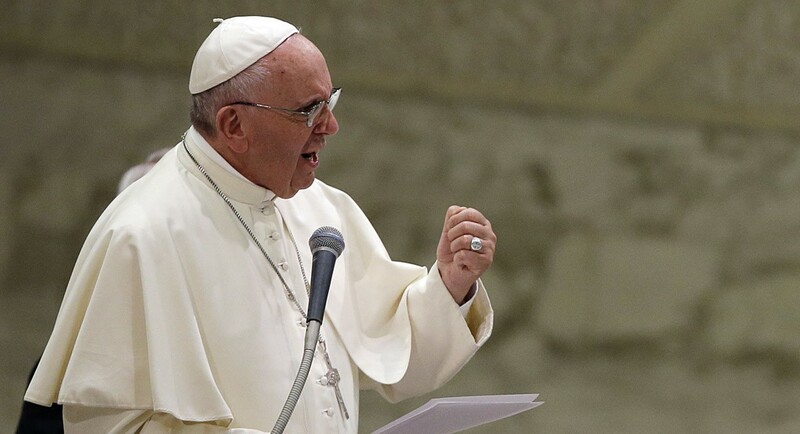 Pope Francis has called for the Catholic Church to be more welcoming to LGBT people in a new book. 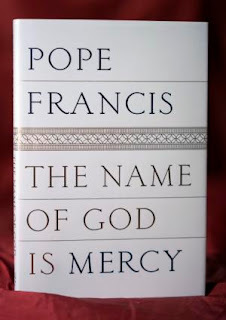 The pontiff, said in the new book The Name of God is Mercy, that the Church needs to be more compassionate to a “wounded humanity”. In the book, the Pope reiterates the statement he is often quoted on, when he said “who am I to judge”, about gay people. He writes: “People should not be defined only by their sexual identities”. 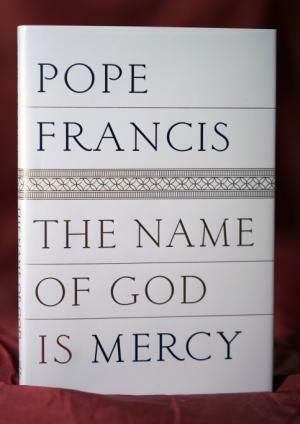 The book will be released on Tuesday, in order to coincide with the Jubilee Year of Mercy, a year in which Catholics are called on to seek forgiveness, as well as to forgive others. Francis goes on to criticised those in the Church “who are only used to having things fit into their pre-conceived notions and ritual purity instead of letting themselves be surprised by reality, by a greater love or a higher standard”. Is this a true mercy?